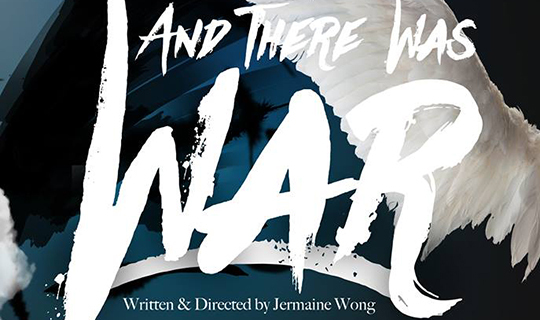 And There Was War is a Biblical narrative deeply entrenched in the concepts of the great controversy between good and evil. It highlights the reasons and the issues surrounding the division of loyalty that culminated in the fall of a third of the angels. Follow the intimate challenges of a pregnant Virgin Mary and an unbelieving Joseph, feel the disappointment of the tempted Eve and a heartbroken Adam, experience the murderous rivalry between brothers Cain and Abel, be humbled by the 'last day' faith of Noah and his sons and be gripped by the brutality of the Crucifixion. These famous stories are theatrically interwoven to tell an inspiring story of conflict, sacrifice, eternal love, and ultimately, victory.